At the time of the DNA collection, all individuals tested will need identification. Any person testing that is over the age of 18 will need 2 forms of identification. The first form must be a government issued photo ID. This can be a driver’s license, state ID card, passport, military ID or a FOID card. The second form does not have to be a photo ID, but it can be. Other options include, but not limited to a birth certificate, social security card, insurance card or immunization record. Identification is not required to be from the United States. Any person under the age of 18 will only need 1 form of identification. The identification does not have to be a photo ID, but it can be. 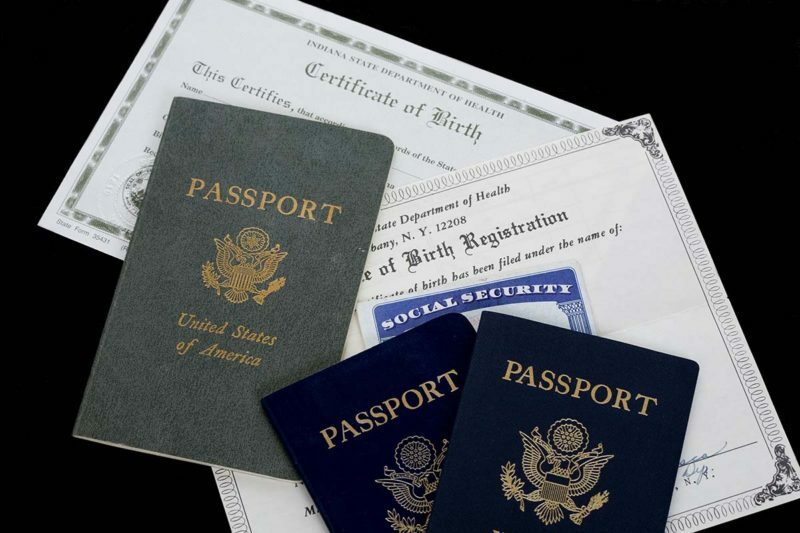 Suitable ID for a minor can be a birth certificate, social security card, insurance card or an immunization record. There are other options available, if none of these items are available. If you have questions about suitable identification, please call us at 1-800-535-5198.